PRICED TO SELL!!! 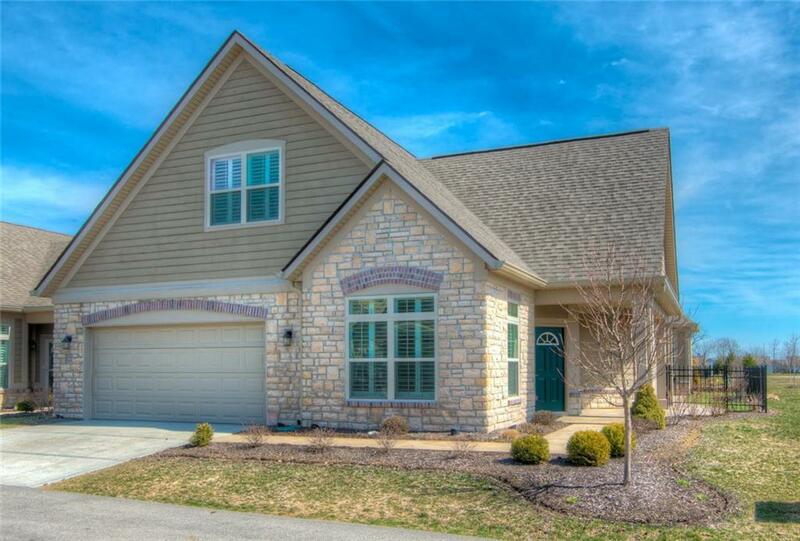 There's plenty of room for the family to visit in this 3BR/3BA, 3060-SF condo in Westfield. 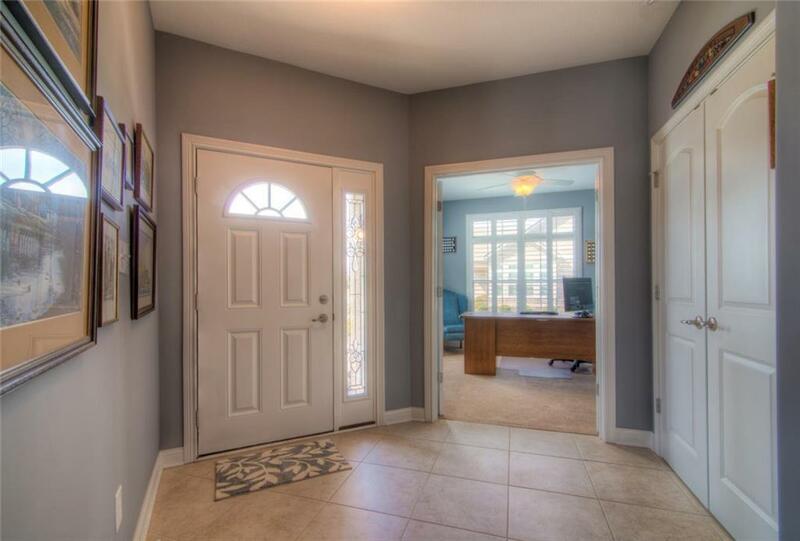 The open floor plan delivers a gourmet kitchen with granite c-tops & GE SS appliances, dining rm, spacious great rm with HW floors, office/den, master suite with walk-in closet, walk-in shower, dual sinks & sitting rm. Watch a movie or play pool in the giant bonus rm on upper-lvl. 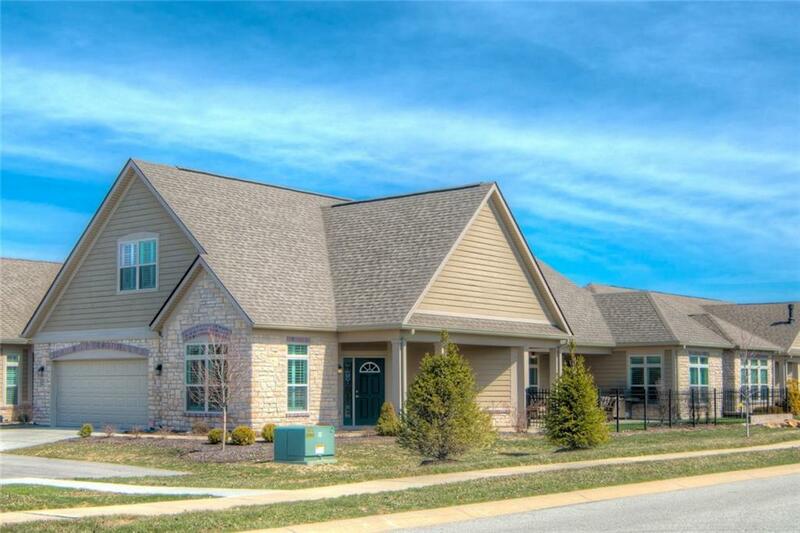 Exterior offers spacious covered patio, fenced area for pets, gas hookups for grill & custom putting green! 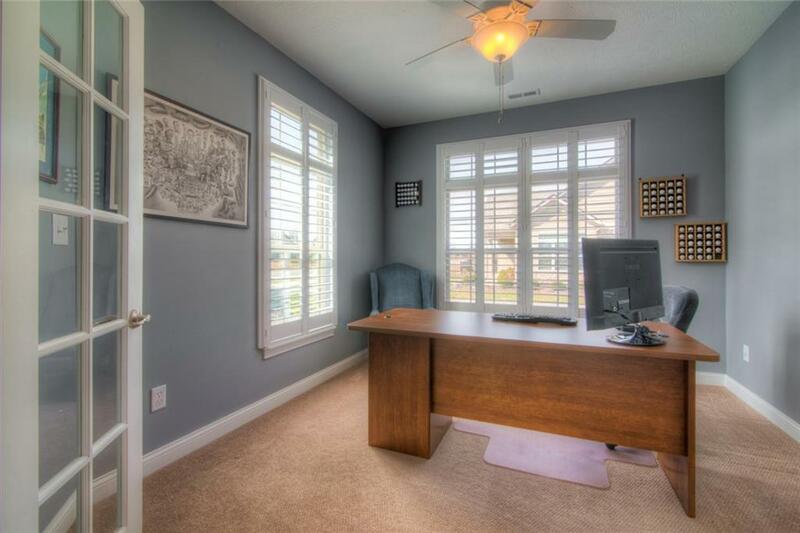 Walking distance from your community clubhouse, pool, and exercise rm. Listing provided courtesy of Re/Max Complete. © 2019 Metropolitan Indianapolis Board of REALTORS®. Information Deemed Reliable But Not Guaranteed.